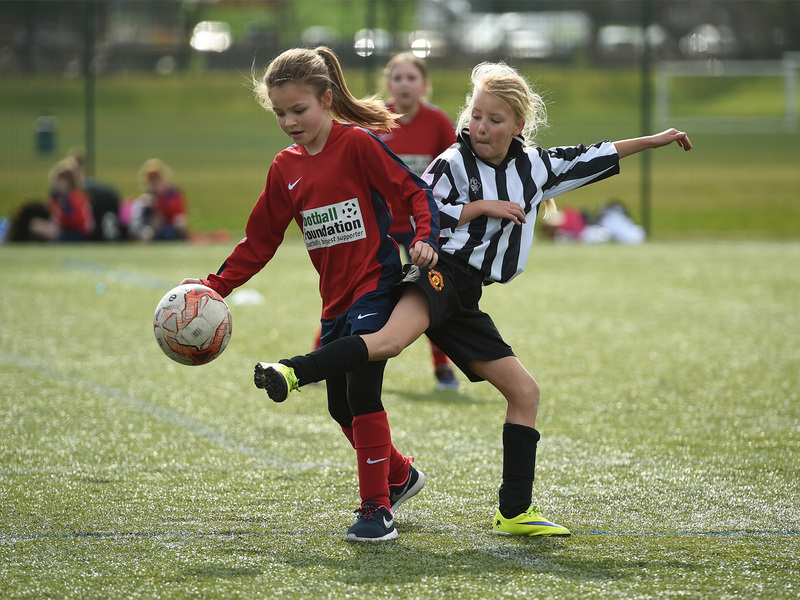 We are pleased to announce our Girl Power Holiday Camp is returning this April! 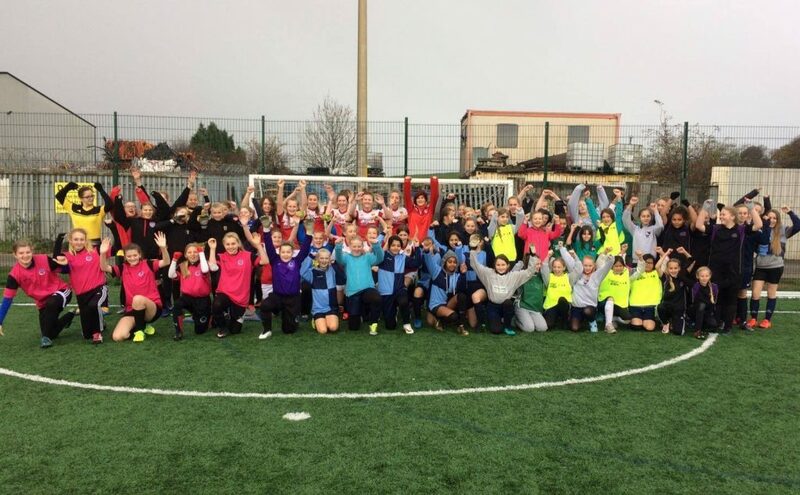 Girl Power Holiday Camp give children the chance to interact with each other, enhance their footballing skills through training and matches, all this can be done whilst having fun and keeping active. Prices are £10 per day, book all 4 days for £35. If you would like to find out more information, contact Megan on 01709 827767 or email mhiggins@rotherhamunited.net.